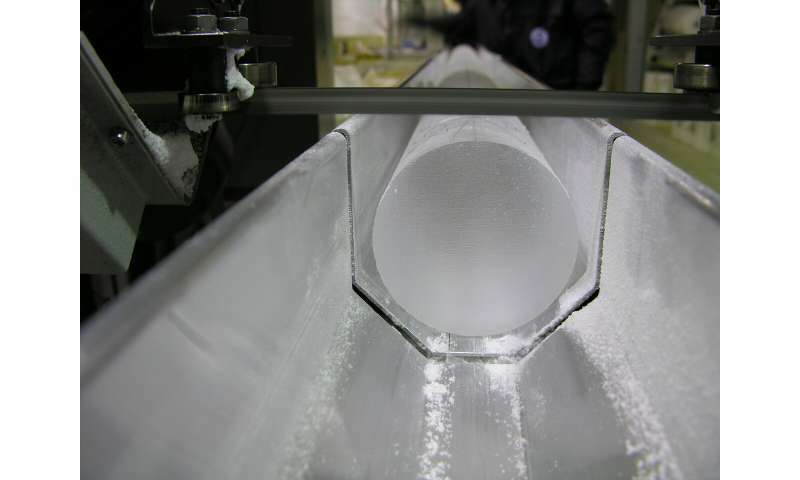 "For years scientists have been puzzled about the correlation between Arctic sea ice loss and the extreme climate events found in the ice core record. There were at least four theories being mooted and for two years we've been investigating this problem. I'm delighted that we have proven the critical importance of sea ice using our numerical model simulations. 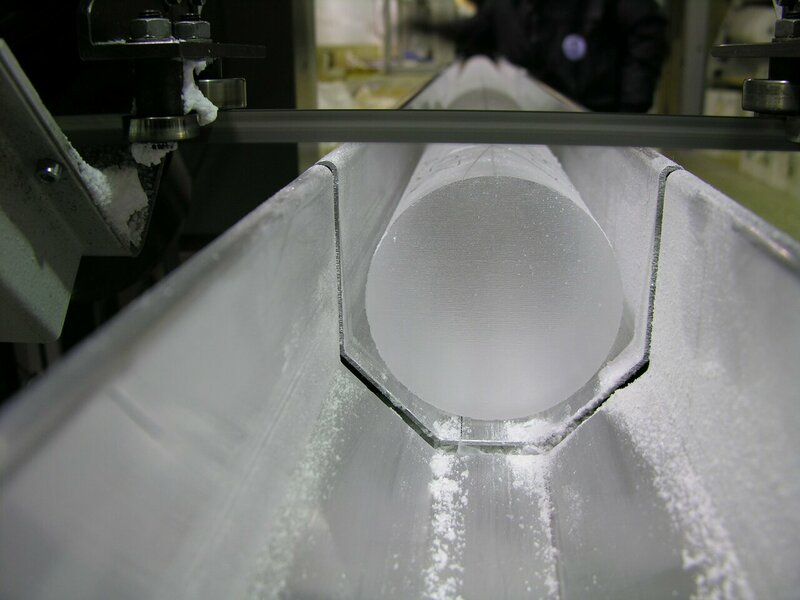 "Now that we better understand how sea ice loss is imprinted on Greenland ice cores, we move closer to deciphering between different theories about what triggered these remarkable climate events."